What Happens During Christmas in Cuba? 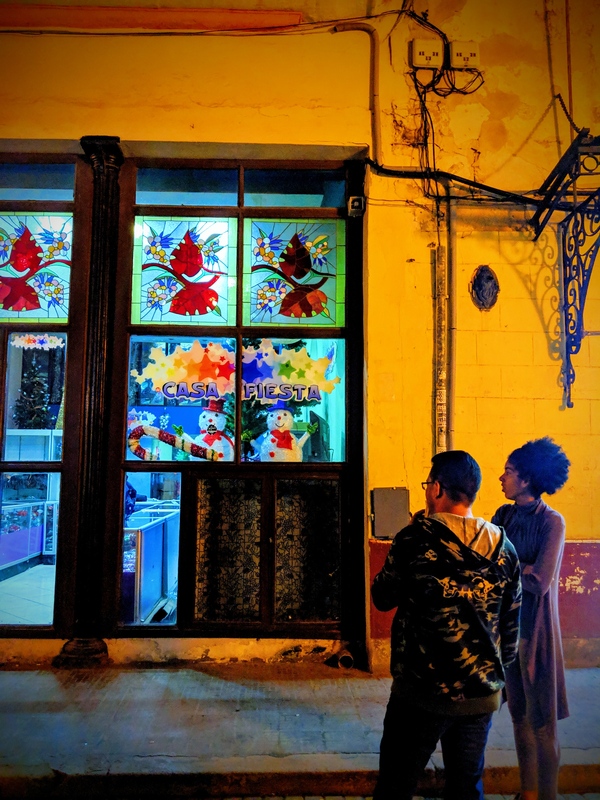 Christmas in Cuba has become an on-going conversation the last few weeks. Mostly because none of my friends are talking about it and there are so few decorations. No one has asked me about Christmas in Canada but they did ask if I would be back for New Years Eve because that is the most important holiday of the season. If I were back I could come to their countryside house and have a roast pig dinner to ring in the New Year. It’s hard to turn down a pig roast. But then I wondered, is New Years is bigger than Christmas? It is. And that’s because Christmas in Cuba is somewhat of a new holiday for many as it was banned until recently. Despite being a Latin American country with deep roots in Catholicism, most people don’t really care about the new holiday of Christmas and others resent the new commercialism it brings. For them it represents something new they need money for, which they do not have, yet feel compelled to participate. In a lot of ways this isn’t so different from the rest of the world. Many families struggle to give their children a fantastic Christmas and go into debt doing so. In the Philippines for the holidays at 22. I can really appreciate the lack of commercialism at Christmas here. I go home because it’s an important time for my family. I’ve missed it twice, once in the Philippines and a second time I spent Christmas and New Year’s in Ecuador. I don’t need to exchange presents. I appreciate that as a family we have really cut back because I go home for the time we spend together, not for presents. Traveling to Cuba over Christmas is perfect if you want to avoid the commercialism of the holiday. It is so easy to avoid it in Cuba. And like everything in this country, there’s a fascinating story why Christmas isn’t the biggest event of the year and that’s because it was banned, for a really long time. When Was Christmas Banned in Cuba? Cuba Weather in December – The Best Time to Visit Cuba? Like everything in Cuba, this story goes back to Fidel Castro. Pre-revolution, Christmas in Cuba looked similar to most Latin American countries that voraciously celebrated all month long. It was a very important religious holiday – and the commercialism of the holiday hadn’t yet made its way south from America. But the revolution changed all of that. In 1969, Fidel Castro abolished Christmas. After all Cuba had become an atheist country and so a ban made sense. But for more than one reason. Christmas in Cuba was also sugar harvesting time – the most important export for Cuba. People staying home and going to church interfered with work to support the communist government. As the country was now atheist, a religious holiday wasn’t needed. That isn’t to say everyone stopped celebrating. Devote Catholics continued to celebrate privately but many stopped all together. 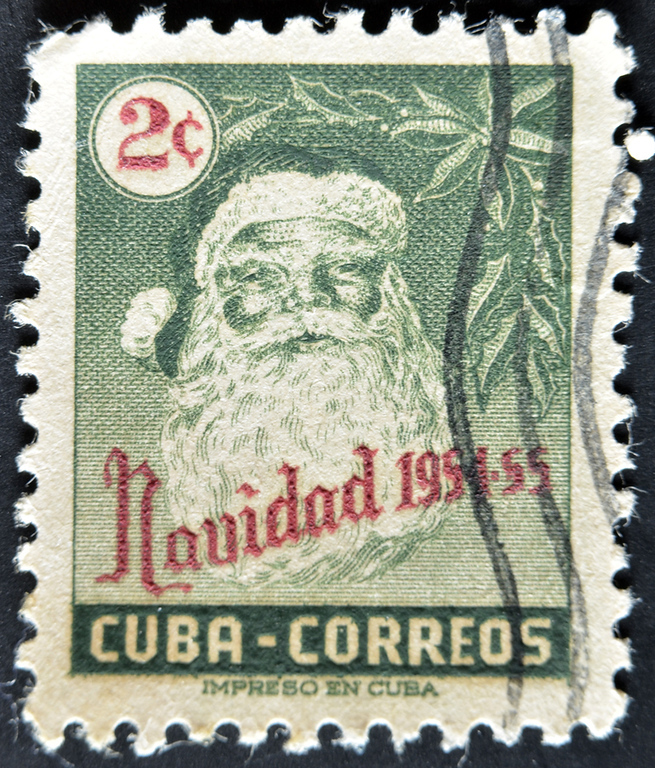 Christmas was banned in Cuba until 1997. Nearly thirty years. An entire generation of people were born without ever knowing or celebrating Christmas. In advance of Pope John Paul II visiting, Fidel decided that Cuba would have Christmas for one year only. And Cuba has celebrated Christmas ever since. This tactic was so successful, the Pope visited again in 2012 and now Easter is also an official holiday. Cuba knows how to get a busy pope’s attention. Christmas in Cuba is very different from Christmas in the United States or Canada. Yet the holiday continues to evolve and in the last decade more Christmas decorations have appeared. 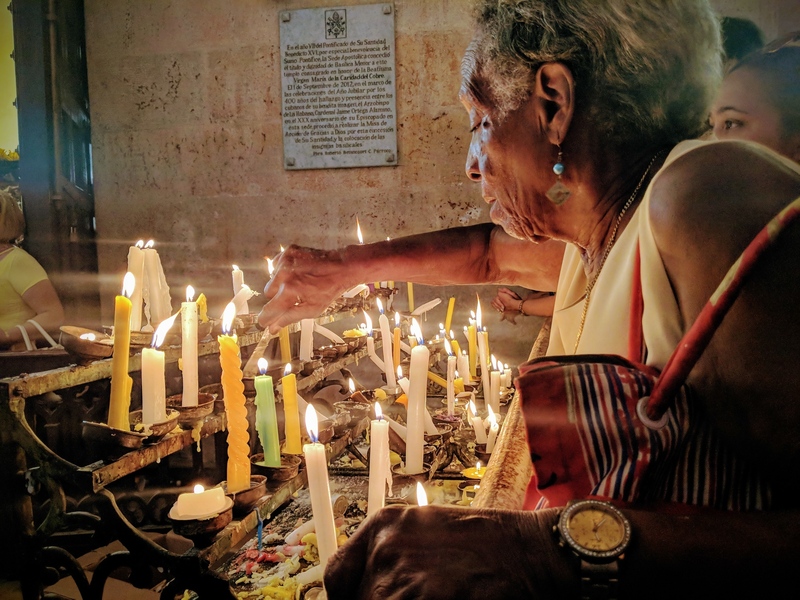 Although it is a Catholic holiday, every gets the day off and those that practice the Afro-Cuban religion of Santeria also use it as a time for family. Churches in Cuba haven’t been able to reinvigorate the public to pre-revolution levels. They don’t have much money as they cannot count on congregation support, like in other countries. And so the church cannot pick up the slack to create Christmas events and for the most part Christmas Day is just a day children don’t go to school. And while I consider myself a lapsed Catholic, I do feel this is somewhat unfortunate as commercialism continues to take the place of what was meant to be a religious holiday. A lone shop on Obispo to buy holiday decorations. As a newer holiday, Christmas music and decorations don’t flood the streets immediately after Halloween, which coincidentally also doesn’t exist in Cuba. In Havana, shops on Calle Obispo in Old Havana often start with Christmas trees and fake fir garland. There are the occasional snowmen in store windows, which I find amusing as most Cubans have never seen snow. My hair shop faces the hotel Habana Libre and they have a Feliz Navidad sign. But that is all I have seen in my neighbourhood in Vedado. It seems Christmas decorations in Cuba are far and few between and I haven’t seen any connected to religion. There are also no formal tree lighting ceremonies or Christmas parades. There are no arguments whether it should be Happy Holidays or Feliz Navidad. Not because Cubans are above the conversation, but because it doesn’t even cross their mind. They have more important things to care about. Although my friends will have a Christmas tree. They usually put it up mid-December and it is not the grand gesture I’m accustomed to. It will smaller and there will be no presents underneath as they don’t exchange presents. And you don’t see Santa giving away presents. No one goes caroling or sends Christmas cards. Besides, who can afford to waste money on something like a card that will only be thrown away. In this way I love the idea of Christmas here. It’s about family, and for some faith. It’s not about blowing your paycheque on a season that encourages overspending. The biggest celebration of the season in Cuba is New Year’s Eve, which was never banned because it is not tied to the church. 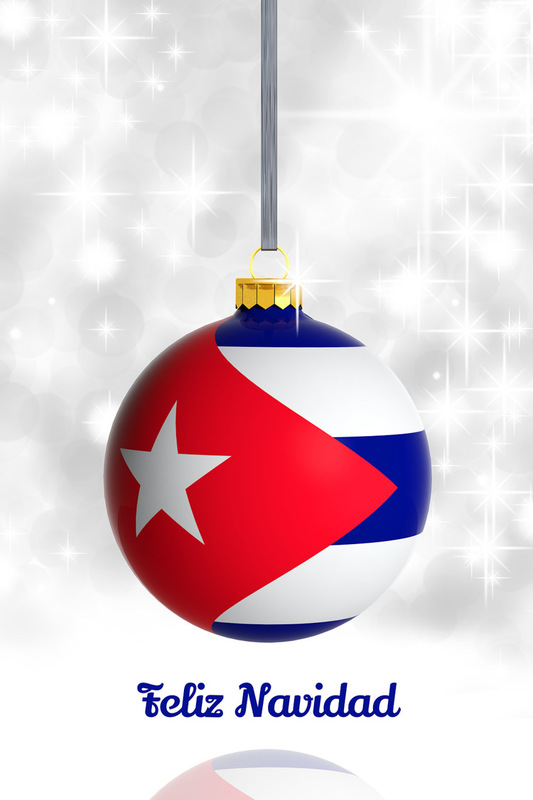 As it’s so close to Christmas Cubans often reserve their savings to buy food and drink for this evening. For a long time children continued to go to school on Christmas Day but now it is a holiday for everyone. Slowly Christmas is changing in Cuba. However, most stores remain open on Christmas Day, as do restaurants. Like most Latin American countries, Christmas Day is not the most important day of the season. Although Christmas Day is the most important day for Americans and Canadians, this isn’t true worldwide. Around the world Christmas Eve is the night that families have a big dinner, drink a bit and go to midnight mass and open presents. In my secular (aka non-religious)family, I cook lobster for dinner then we play board games and bully my teatotaling mother to drink more strawberry daiquiri so she won’t win Scattergories every damn year. In Cuba, Nochebuena literally means the “good night.” If you could pick the most significant time during the holidays, Christmas Eve is the most important day for Cubans. For most of Cuba it is a family dinner. There is usually no turkey but it’s a family dinner with traditional Cuban food and some will go to church. Yet Nochebuena is much different in one town in Cuba, and it’s inspiring others to change. Legend has it that in the early 1800s a priest in Remedios noticed much of his congregation was missing from Midnight Mass. After a large dinner and perhaps too much crema de vie people were falling asleep. To remedy this he sent local children out in the neighbourhoods to create a ruckus. They happily banged pots, blew whistles and made as much noise as they could, waking people up and reminding people to go to church. Nearly 200 years later, Christmas Eve in Remedios has turned into the biggest Christmas party in Cuba. It now begins mid-month a series of parades. Local bands compete, the most notable being the fiercely competitive rival neighbourhoods of El Carmen and San Salvador. The Parrandas de Remedios has evolved into a street party complete with music, lights, and a parade with floats. It all leads up to the biggest party on Nochebuena with fireworks at midnight and where people dance til dawn. Any other time of the year Remedios is never on the list of most popular cities in Cuba. But it is considered a must-visit over Christmas for tourists and Cubans alike. Catholicism was brought to Cuba by the Spanish conquistadors. Traditional Christmas food in Cuba before the revolution was very similar to what you would see in Spain. You can still find this traditional Christmas food in stores in Cuba. But as food is bought from the government, there are no holiday sales or discounts to encourage buying extra food. But in Miami, Tampa or other American cities with large Cuban populations it is common to see rice pudding, sweet potato pudding, buñuelos or turron nougat candy – which is interestingly also one of the 13 desserts of Christmas in Provence. This is a highly personal decision. You need to decide if you want to forego known Christmas traditions all together, celebrate a little, or celebrate Christmas the way Cubans think tourists want with a Cuba libre cocktail in hand. 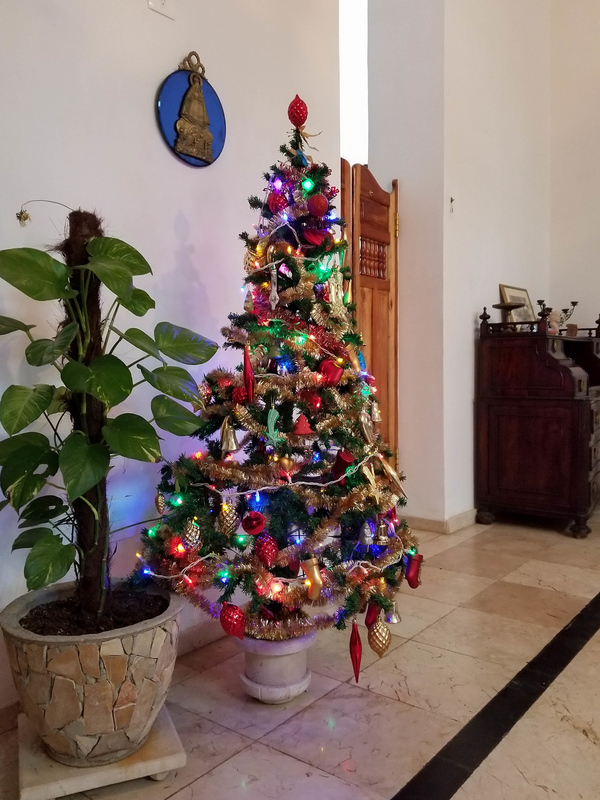 In tourist resort areas like Varadero or Cayo Coco there is the greatest chance to see typical Christmas decorations and eat turkey for dinner. It is also the most expensive option for Cuba at Christmas. However, it’s also amusing as Christmas decorations will be somewhat Cuban-ified with Che posters and sometimes he pops up in nativity scenes – as a true revolutionary would. 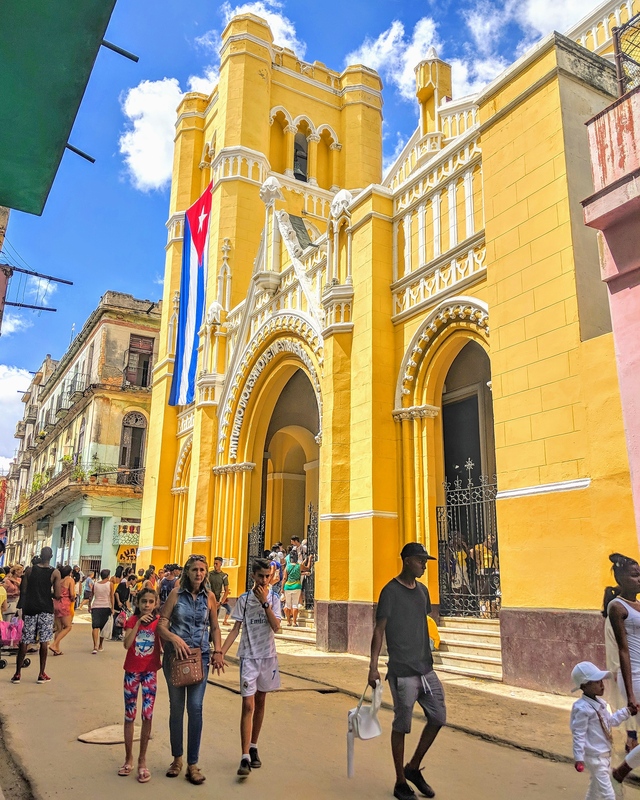 Popular cities in Cuba like Havana, Trinidad and Cienfuegos will be more subdued but you can attend midnight mass, even if you aren’t Catholic or understand Spanish. And of course, there’s always Remedios. A casa particular is the equivalent of a Cuban bed and breakfast. A few years ago former president Raul Castro (Fidel’s brother) gave Cubans the opportunity to rent out rooms in their home to tourists. It was so popular because tourists could get a sense of real Cuban life that there are so many casa particulares in Cuba. And now you can not only rent a room in a house, you can also rent an entire apartment to yourself. Throughout the year casas are usually easy to book once you are in Cuba. Normally, I recommend booking the first night or two and then the casa owner can usually help you book in other towns you’re visiting. Booking directly with a casa owner means they get all the money rather than splitting it with a middleman, which is the best way to help Cubans. You can book directly with CubaJunky.com they list casa particulares for free and don’t take a commission. They simply want to help. But, if this is the first time you are traveling to Cuba and you want a bit more reassurance you can book through AirBNB like I did my first time. If you’re spending Christmas in Cuba, staying at a casa is the best way to experience Christmas like a local. 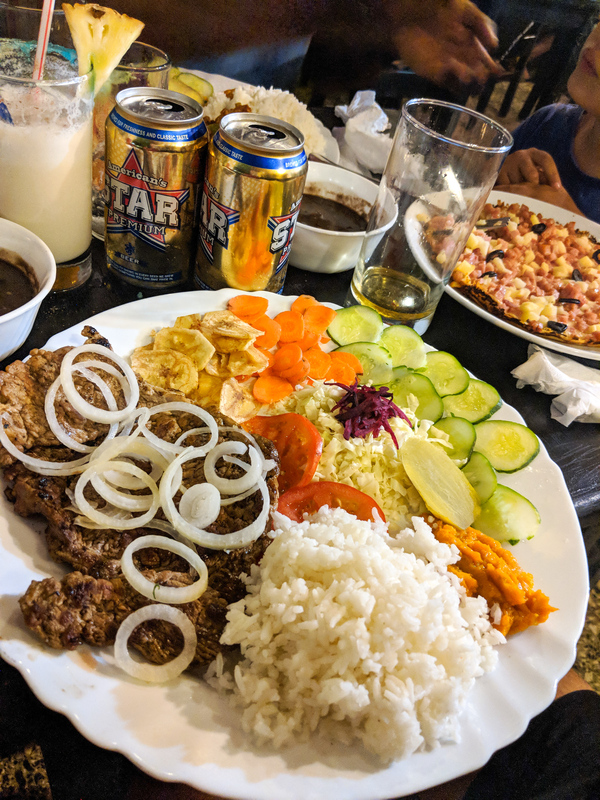 But availability is at a premium so this may be one time that you book your accommodation the entire time, especially if you want to visit Remedios. Remember as a tourist, you cannot couchsurf in Cuba or stay at a Cuban’s home that isn’t a casa particular (unless you are family and have a special visa). The government tracks where tourists are staying at all times, which is why you’ll need to show your hotel or casa owner your passport as they report it. 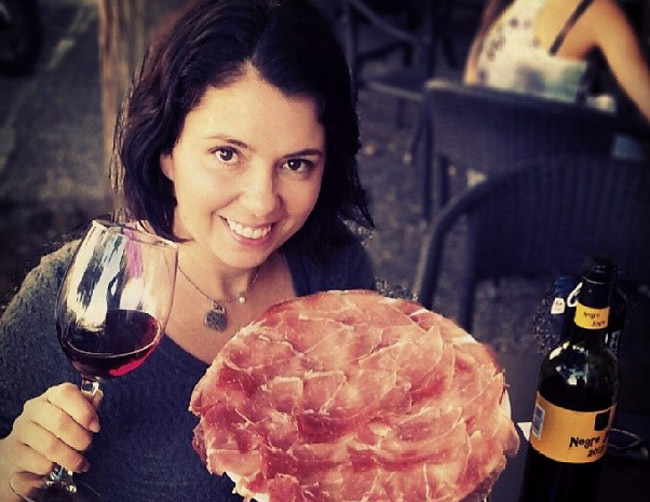 Cubans can get in trouble if they are caught hosting someone. 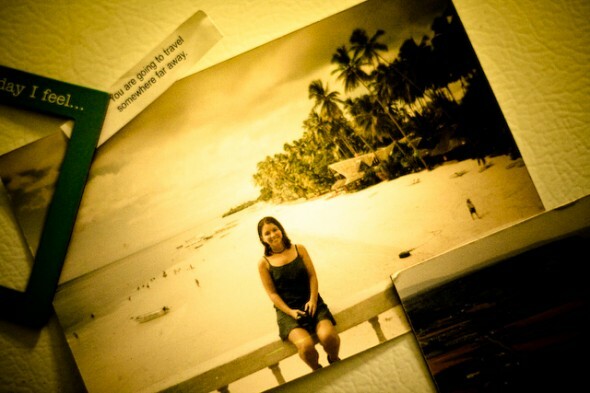 Some backpackers try to travel cheaply in Cuba by asking for this. Cubans are so hospitable that asking them puts them in a bad place. It’s illegal. Hotels in Cuba are more expensive but also have greater availability. 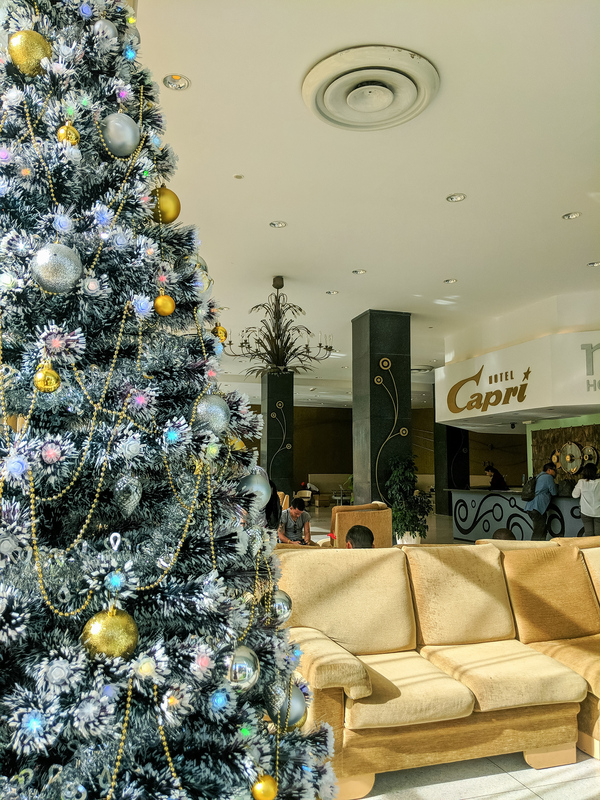 If you’re looking to have a Christmas in Cuba that feels a bit more festive hotels cater to foreign travelers. Particularly in Varadero, you’ll find more Christmas decorations, music and there’s likely to be special Christmas dinners at the resorts. Cuba is located in the Caribbean Sea and has a tropical climate. I have been here every month of the year and there is really never a bad time to go – although last May it rained every single afternoon and I didn’t go to the beach once. My personal preference is July and August during low season when Cubans go to the beach. However, December is considered to be the best time to visit Cuba. The hurricane season is over, dry season begins December 1 and the humidity of the summer is long gone. The average temperature for Cuba in December ranges from 27C / 81F during the day to 18C / 64F in the evening. Weather in Holguin and Santiago is often the warmest. Varadero in December tends to be a bit warmer but Vinales and Las Terrazas in the mountains can be cooler. The weather in Cuba in December is mostly sunny. 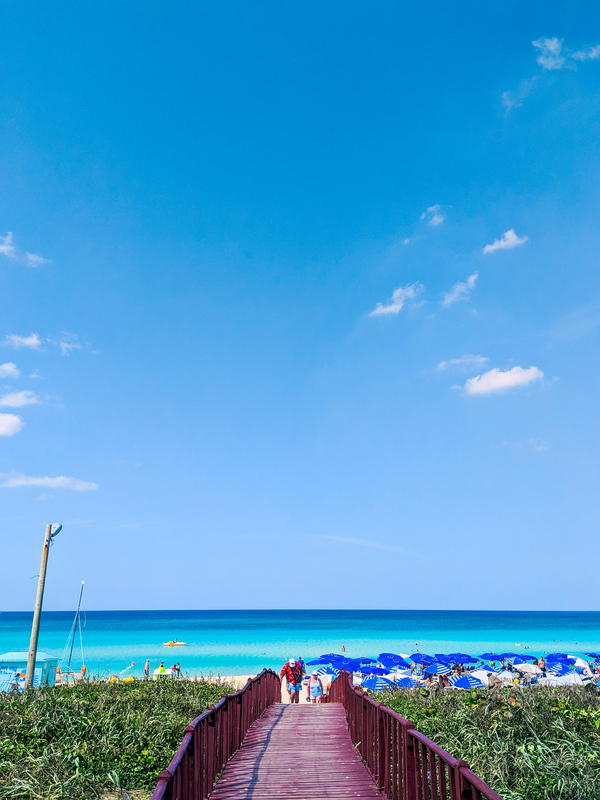 It is an ideal time to visit beaches in Cuba. Although you won’t find many Cubans as they think the water is too cold, it is likely to be just right for travelers. In the evening the weather in Cuba can dip down below 20C (F?) so it’s best to bring a light jacket and well as pants. You’ll find most Cubans wearing jeans and a sweater. My packing list for Cuba also includes leggings as they take such little room but are needed on the rare chilly night. Have I missed any details from Christmas in Cuba? Do you have any other questions, leave a comment below and I promise to answer!